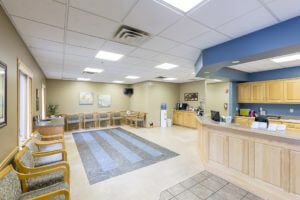 Our 24 hour pet hospital is located in Blaine and serves Minneapolis, St. Paul and more than 500 clinics in a 100-mile radius of the Twin Cities, including facilities in North Dakota, South Dakota, Canada, Wisconsin, and Iowa. Our 8000 square foot hospital is a fully equipped emergency and referral hospital featuring advanced diagnostic imaging technology, which includes ultrasound, endoscopy and a CT scanner. 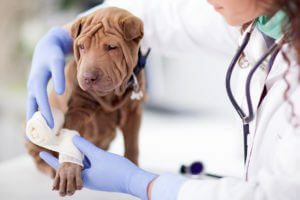 Our emergency vet services, previously named Affiliated Emergency Veterinary Service, are offered 24 hours a day, seven days a week.